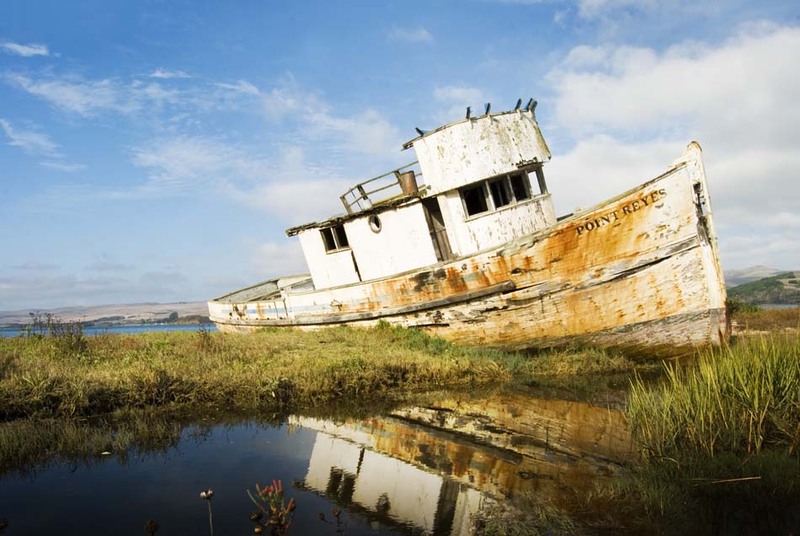 Point Reyes is a magical place along Tomales Bay in Northern California. Epic hiking and beautiful scenery abound. It’s also a great place for birders and photographers who love capturing some rare and beautiful shots of winged gems. Our travel club has done some awesome hikes in this area and we always make a point to stop on the side of the road with this iconic boat that has become such an integral part of the Bay and its culture. What a beautiful shot of an iconic boat. Can’t wait to check it out for myself one day. I love this pic, I’m a huge fan of old and small boats, great job. A beautiful image with such wonderful composition. Whenever I see old abandoned vehicles like this, I often wonder what life they have lead. What stories they have been part of and what events brought them to their final resting place.